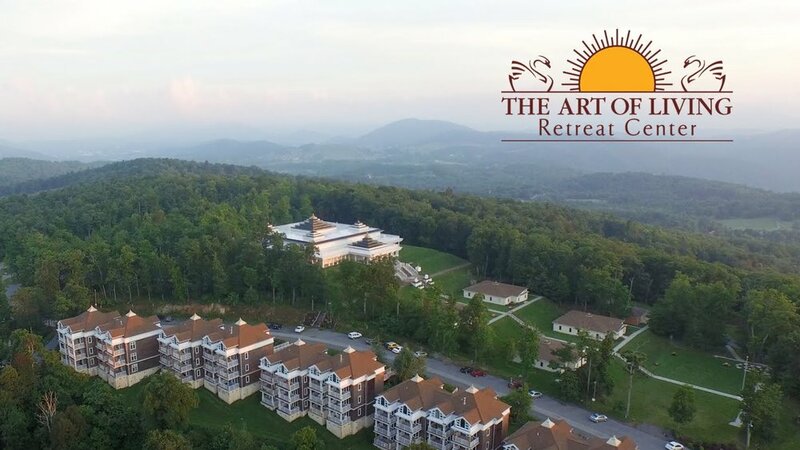 A Wellness Weekend Retreat in the beautiful North Carolina Mountains designed for a diverse group of women of color in search of stronger emotional, physical and spiritual balance, internal peace, and a greater sense of vitality. Hey girl hey! 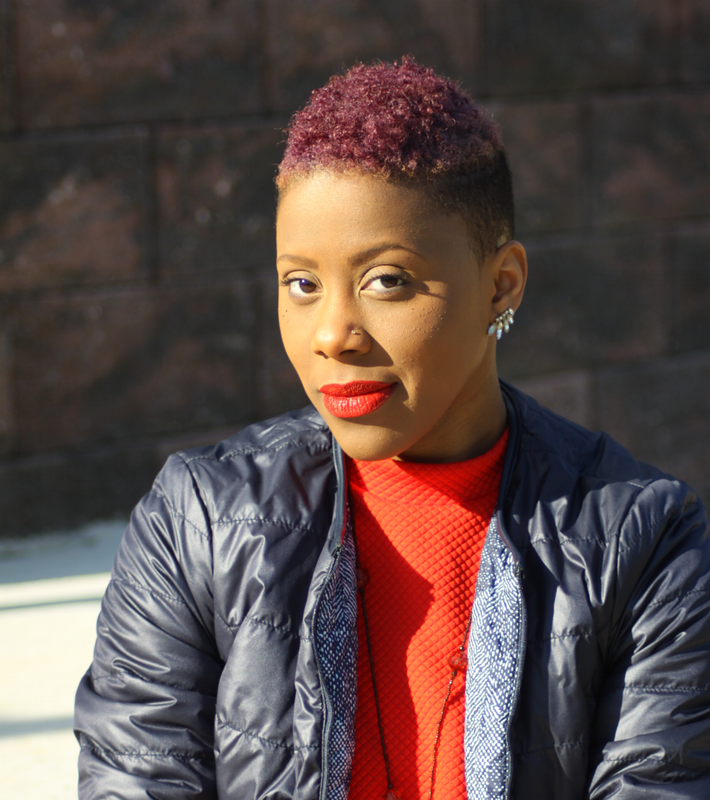 I’m Keisha, the Founder of Mind Body Melanin and like many women of color I have had my fair share of burn-out, stress, desperate search for inner-peace! Since 2011 I've worked in demanding corporate careers and realized the effect that stress can have on my life, including burn-out and unfulfillment. I'm sure you can relate to stress-induced diseases plaguing our family members and close friends with chronic illnesses such as, depression, hypertension, kidney disease and heart failure. In 2015, I realized women with melanin are unfortunately often misunderstood and misrepresented in the wellness industry. I began organizing wellness retreats for women that were affordable, authentic, and an intimate experience amongst like-minded women. I’m excited to invite you to join the MBM community! 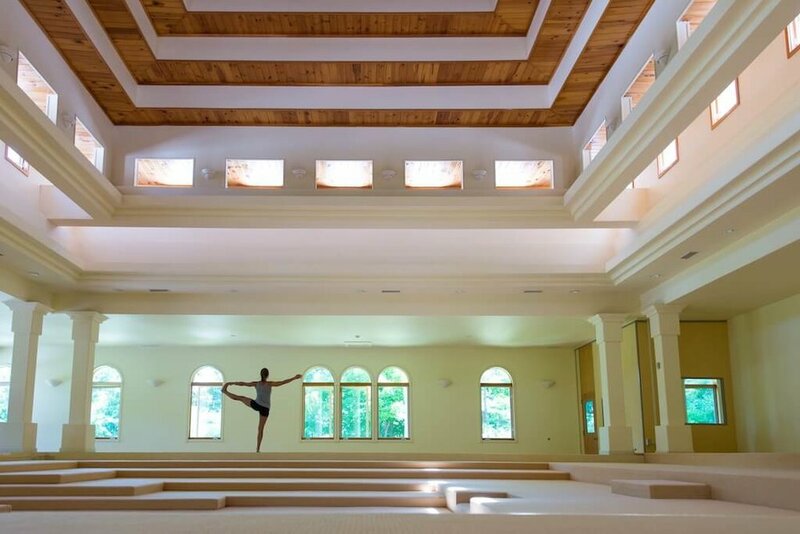 Included: Premium (Hotel Style) or Budget Friendly (Retreat Style) Accommodations, 3 delicious organic vegetarian meals per day, personal swag bag with wellness goodies, MBM branded gift, wellness workshops, small group sessions, yoga, + guided mediations, creative movement with our phenomenal Wellness Coach Camille Simone, nature walks, labryinth, evening bonfire, + more! Rate includes King Bed or Two Full Beds, flat screen TV, wifi, refrigerator, private bath, daily vegetarian meals (dinner the night of check-in and breakfast, lunch, and dinner throughout your stay as well as breakfast the day of check-out). Rate includes King Bed or Two Full Beds*, Room will be shared with a maximum of 1 other individual from the same gender**, flat screen TV, wifi, refrigerator, private bath, daily vegetarian meals (dinner the night of check-in and breakfast, lunch, and dinner throughout your stay as well as breakfast, and lunch the day of check-out), daily meditation, and access to gym and steam rooms, complimentary tea, coffee and fresh fruit. Rate includes Twin Bed, daily vegetarian meals (dinner the night of check-in and breakfast, lunch, and dinner throughout your stay as well as breakfast the day of check-out), daily meditation, Private Bath, complimentary fresh fruit and tea. Rate includes Twin Bed, Room will be shared with a maximum of 1 other individual from the same gender*, daily vegetarian meals (dinner the night of check-in and breakfast, lunch, and dinner throughout your stay as well as breakfast the day of check-out), Private Bath, complimentary tea, coffee and fresh fruit. Rate includes Twin Bed, Room will be shared with a maximum of 2 other individuals from the same gender, daily vegetarian meals (dinner the night of check-in and breakfast, lunch, and dinner throughout your stay as well as breakfast the day of check-out), Private Bath. *Payments made after September 11, 2018 are based on availability and must be paid in full. Important: Your spot is not guaranteed until you register and a payment is made.